Every day is a new experience in our Adventure Program! At Pocono Springs, we provide an ideal mix of safe, innovative thrills and traditional outdoor experiences. 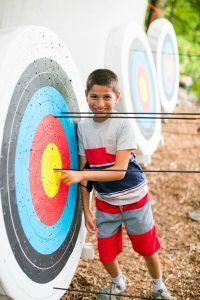 Campers thrive as they get back to nature with hiking, fishing, and archery. 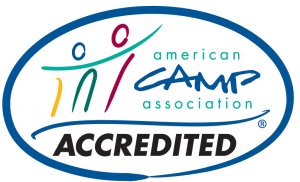 They gain self-confidence as they soar over Reflection Lake on the zip line, and they become part of a team by partnering with campers and staff to triumph over our challenge course. 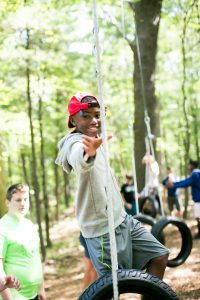 Through these activities during their five weeks at Pocono Springs, campers develop a spirit for adventure and an appreciation for the natural environment.